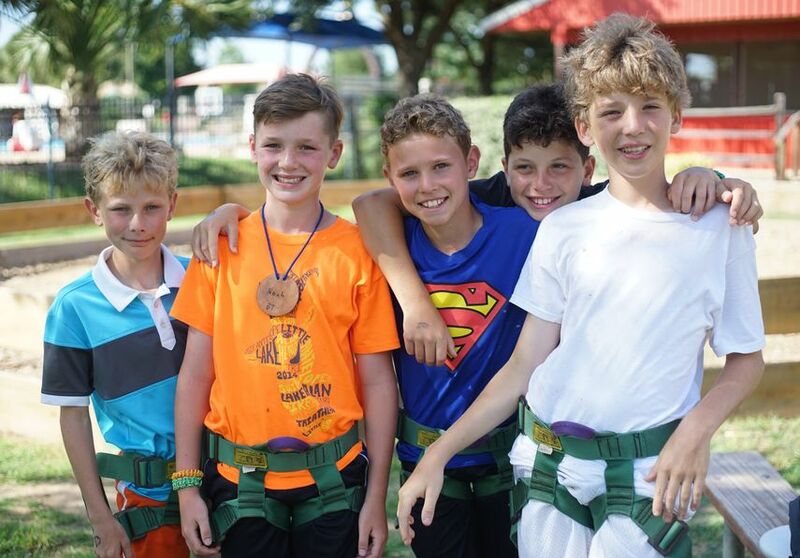 Our 1 Week Terms pack the best activities that camp has to offer into one week! 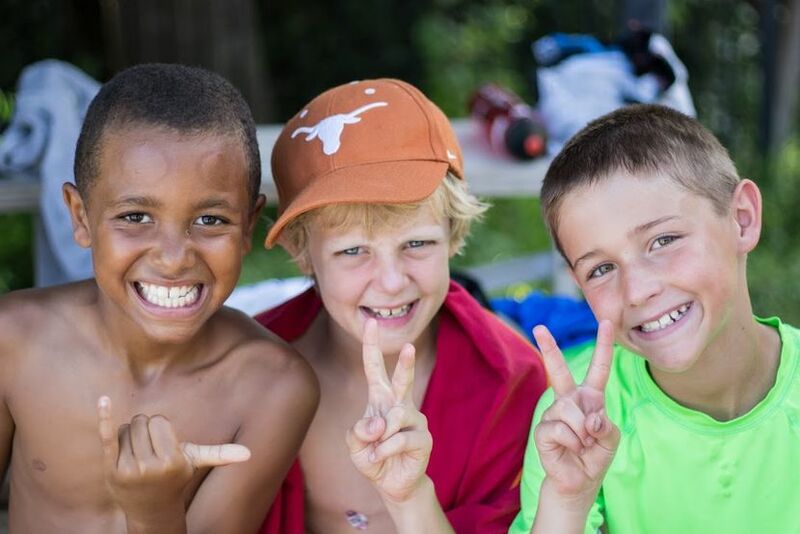 We offer over 50 activities at Camp Champions, so a 1-week session allows campers to try most, but not all, activities. 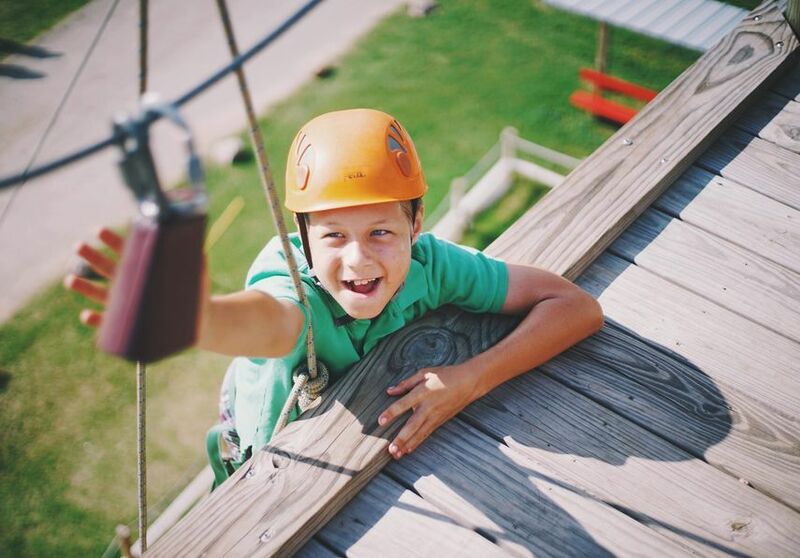 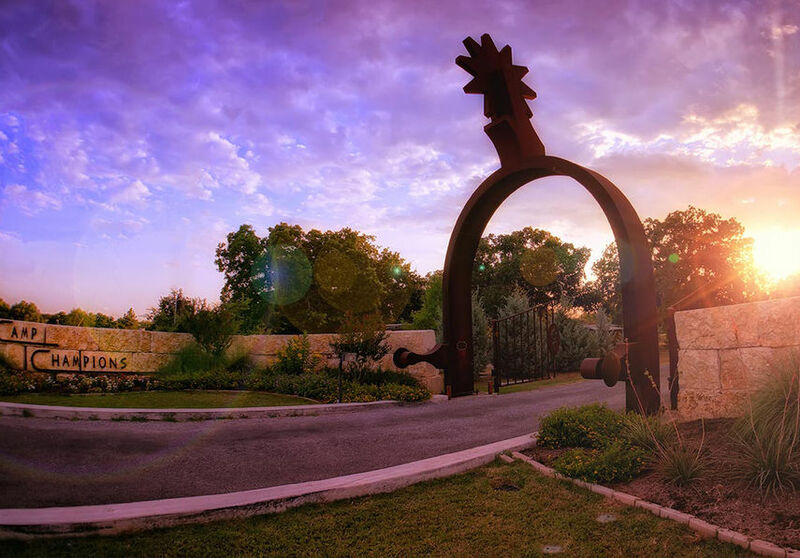 Your one-week camper will love water skiing, climbing the rock wall, playing sports, conquering the Pirate Ship ropes course, getting creative at the Hearth (our Fine Arts Center), and so much more! 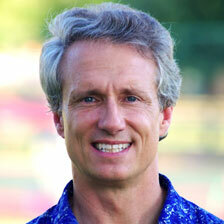 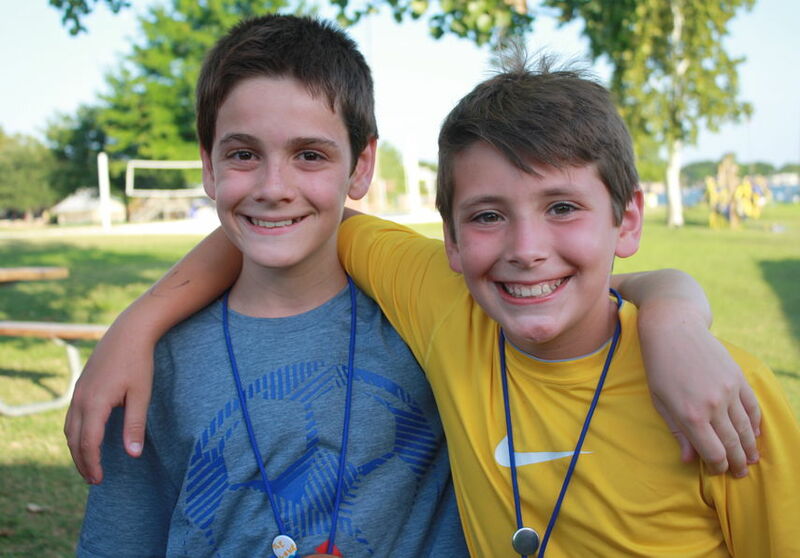 During Single 1-4, one-week sessions are limited to campers finishing 4th grade and younger. 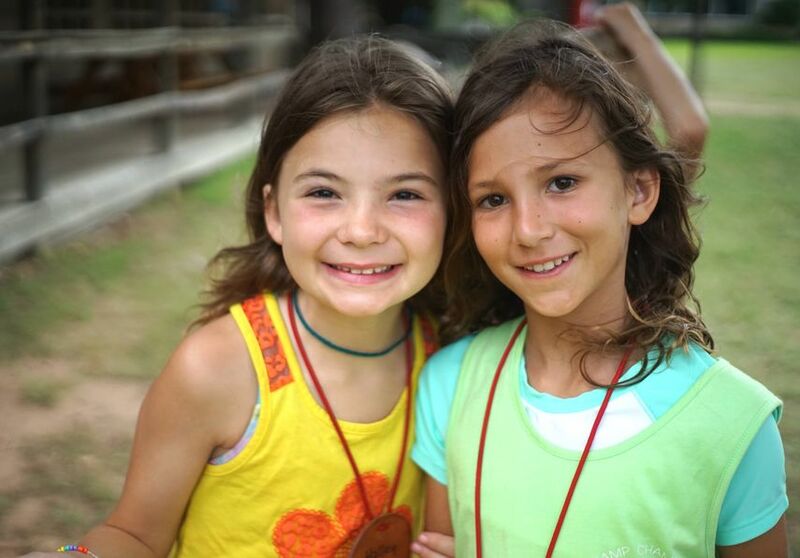 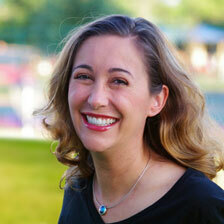 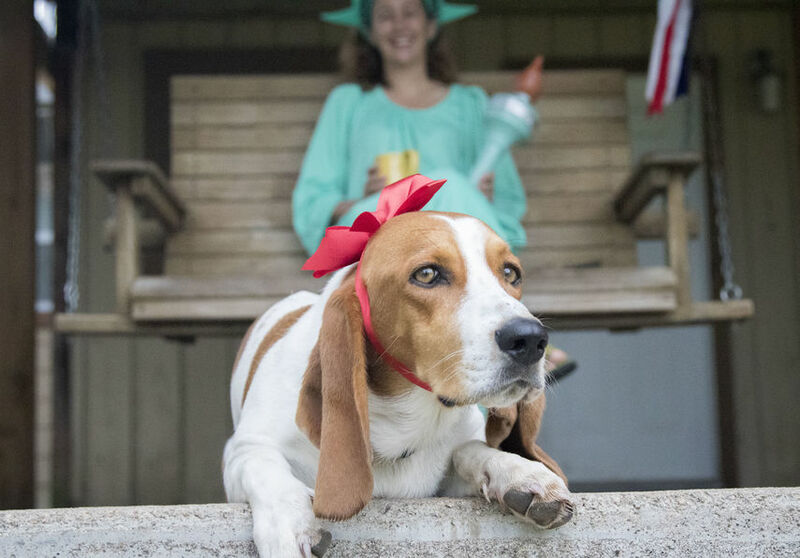 We believe that after 4th grade, the majority of campers are ready for a longer camp term. 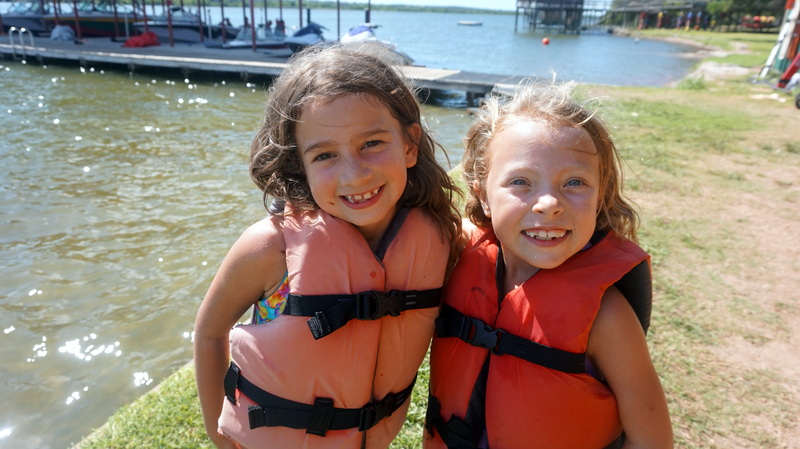 A 2-week or 3-week camp session will allow your child to participate and explore the 50+ activities. 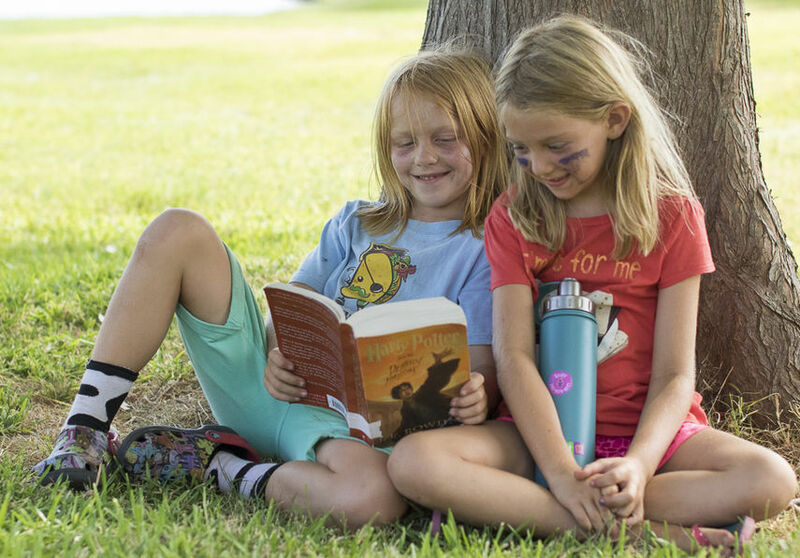 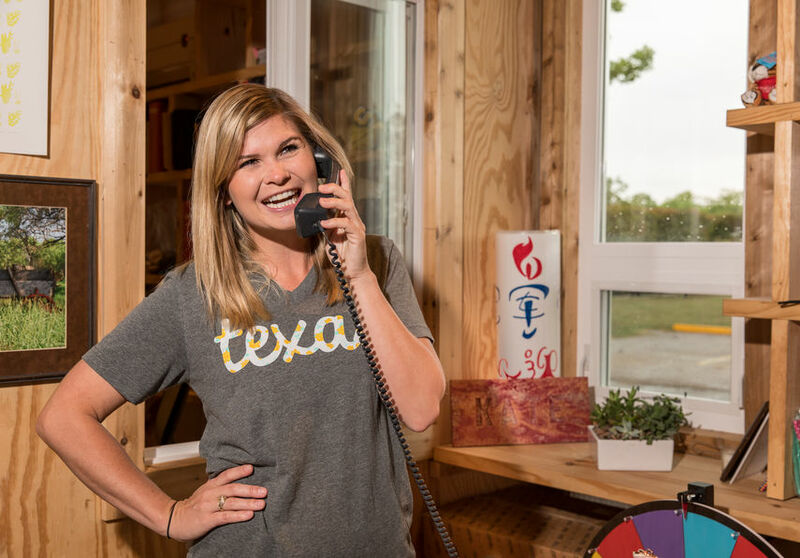 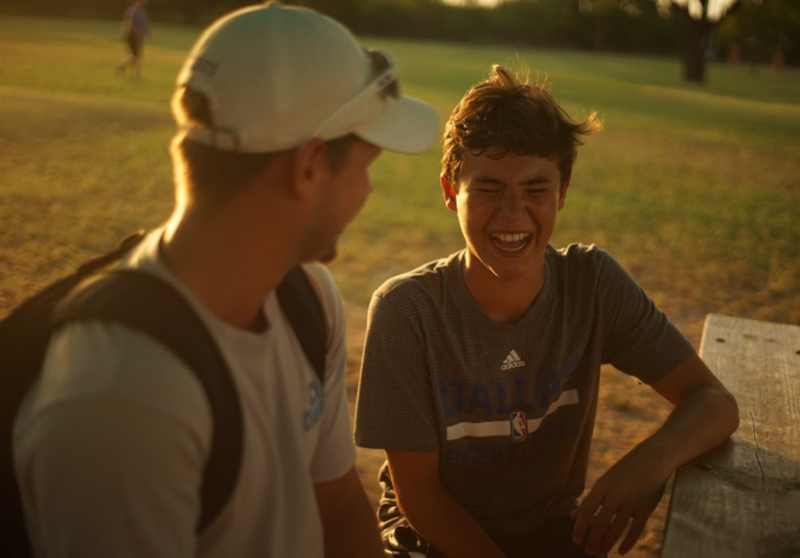 The first week of camp is often an adjustment period when new campers are finding the rhythm of the camp schedule, making new friends, and getting used to life at camp. 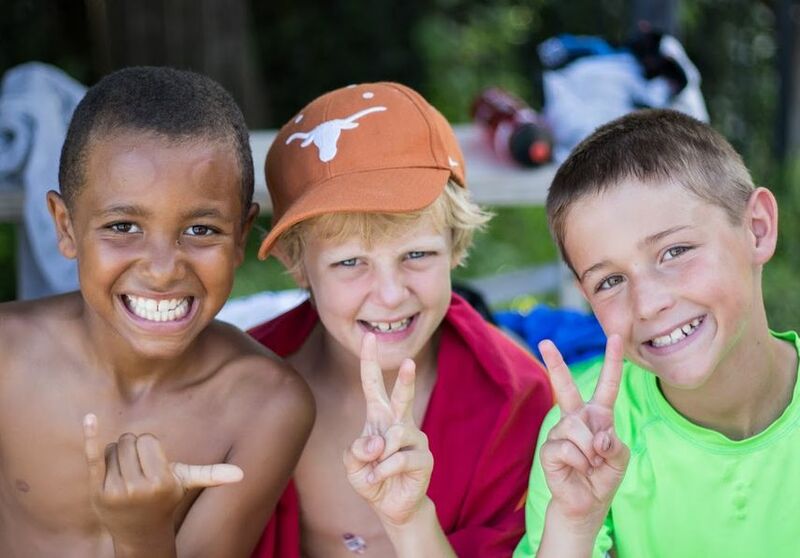 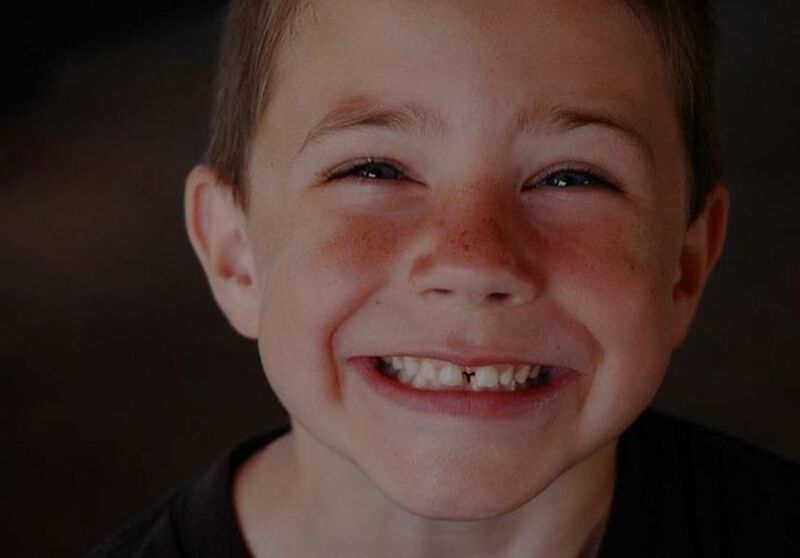 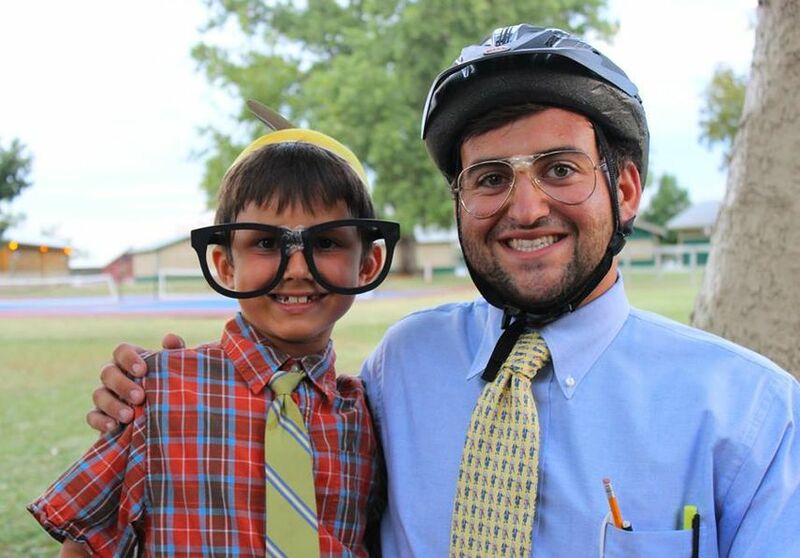 Staying at camp for more than one week allows real growth opportunities to occur after your camper is acclimated. 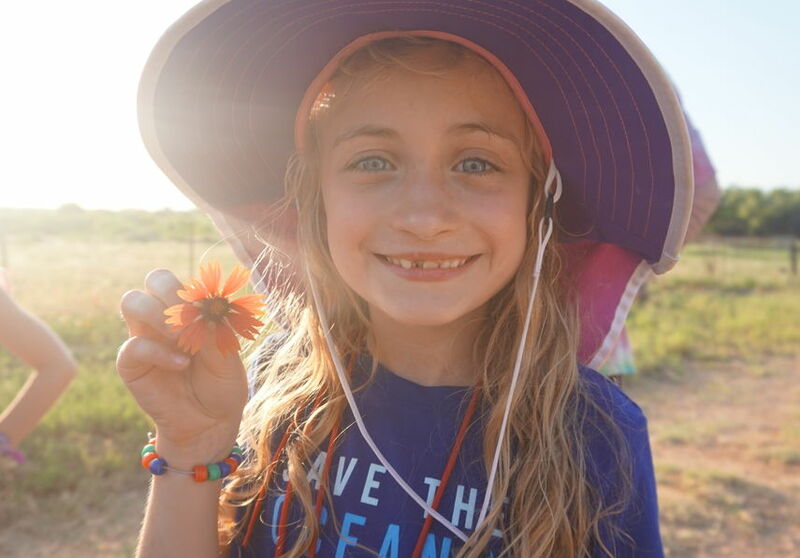 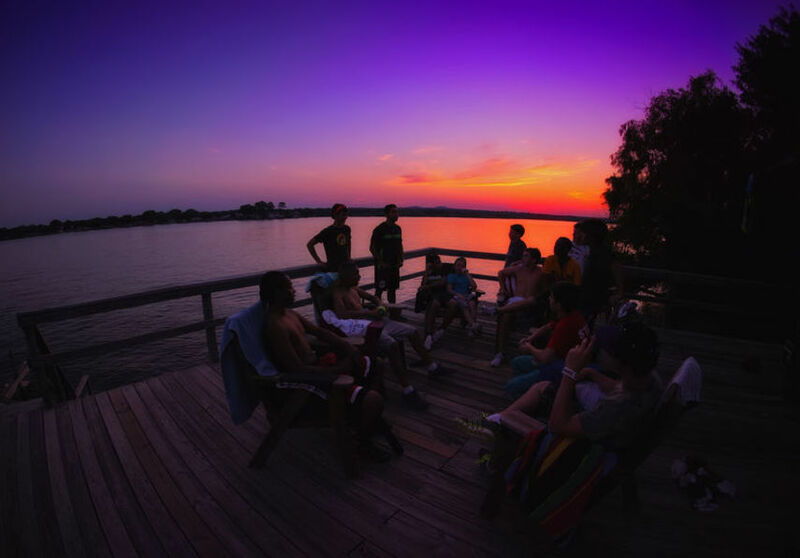 Longer summer camp sessions really allow for the development of a tight knit community which campers feel deeply connected to and a sense of being a member and belonging. 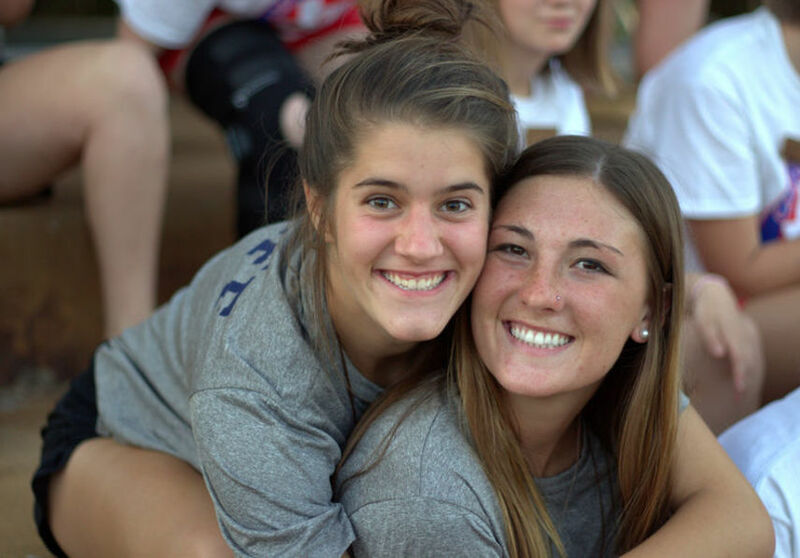 Camp is something they are proud to be a part of, something bigger than themselves and a place they want to share with everyone. 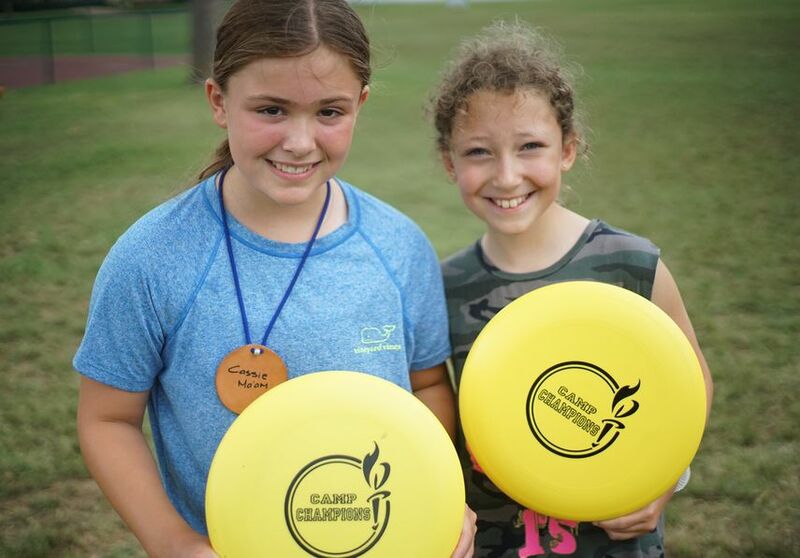 Although we hope your camper will eventually attend camp for 2 or 3 weeks, we are excited to welcome them to one of our “Single” sessions this summer!